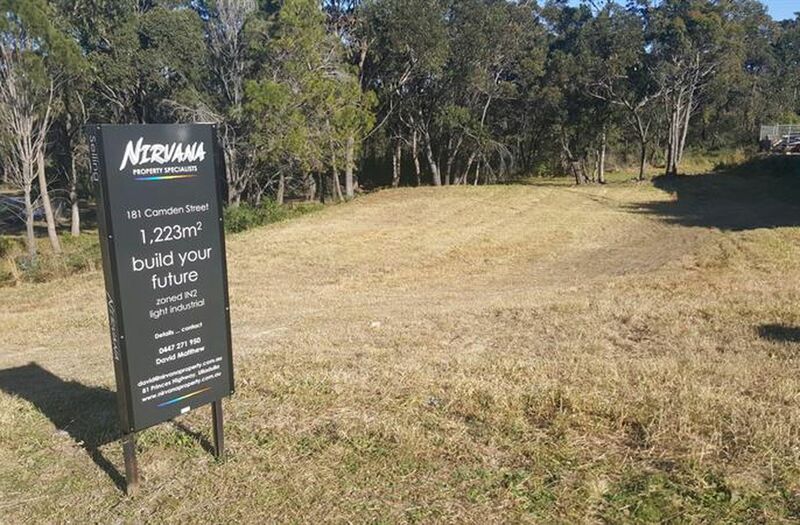 :: Fantastic Central Ulladulla Location. :: Zoned Light Industrial IN2. :: Ideal for Tradesmen or owner operator. :: Situated aongst highly successful Traders.